Free shipping. Buy direct from HP. 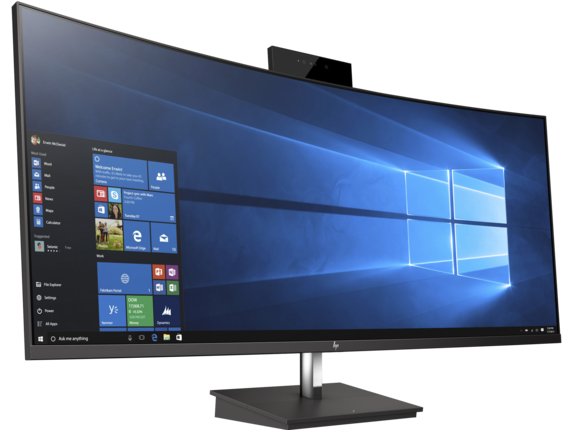 See customer reviews and comparisons for the HP EliteOne 1000 34-in WQHD Curved Display. Upgrades and savings on select products. 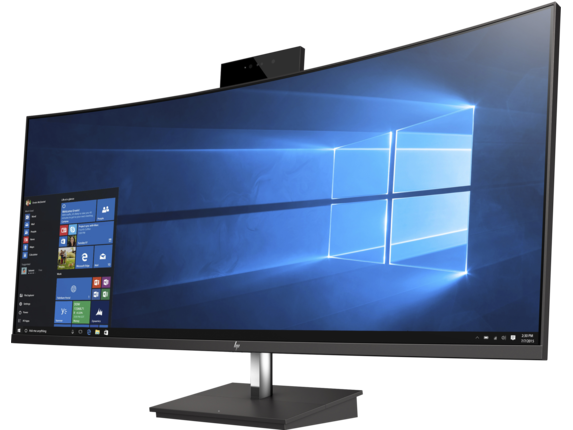 Brace yourself for the ultimate immersive experience with the HP EliteOne 1000 34-in WQHD Curved Display, HP’s first 34’’ diagonal commercial AiO display built from the ground up. 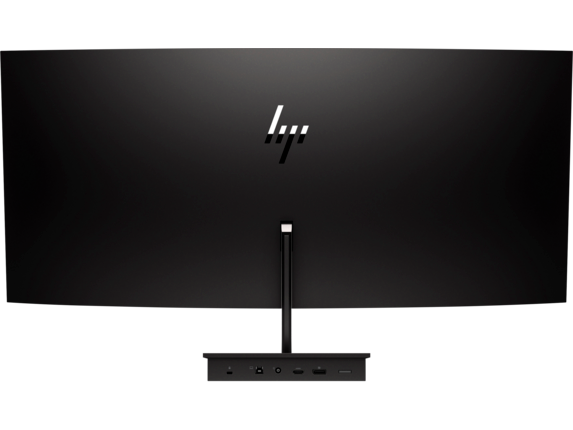 It’s designed to match your HP EliteOne 1000 AiO when you want to swap in a new display or add a second one. Behold the beauty of an astonishing 34” diagonal curved anti-glare screen with a 3-sided micro edge bezel, massive 3440 x 1440 resolution, and over a billion colors. It’s like having two displays in one extraordinarily stylish and thin footprint. 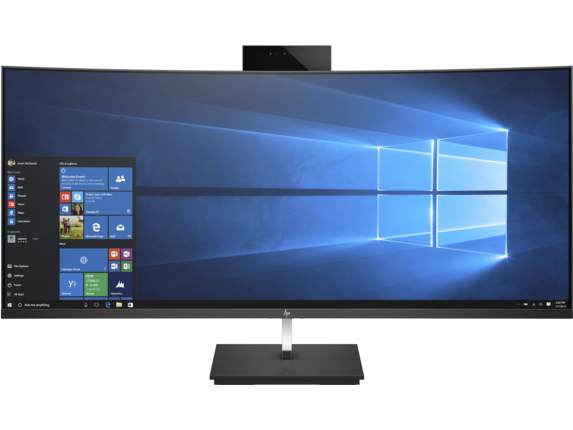 Easily switch the display head into your existing HP EliteOne 1000 AiO base with no tools required, or deploy it alongside an HP EliteOne 1000 AiO for a multi-display workspace. Get additional device connectivity from HDMI and DisplayPort™. Use the 2MP pop-up webcam with microphone to connect with colleagues; push down when not in use to help prevent cyber-spying. If you need IR for logins or image capture behind the screen, select an optional HP EliteOne 1000 IR & Dual-facing Webcam. Find your most comfortable, productive position with adjustable tilt settings.